I love making our easy Red Wine Pomegranate Punch ahead of time so there’s more time to enjoy the party and spend less time behind the bar! While most people I know reach for a beer on game day, I love to make a good cocktail for a crowd. It’s an easy way to have cocktails ready to go all day long without spending the whole game in the kitchen making drinks to order. One of my favorite pitcher cocktails is a punch. There are so many flavor combinations to try! Since the weather is still cold here, I went with a red wine based punch using a Frontera Cabernet Sauvignon Merlot blend. 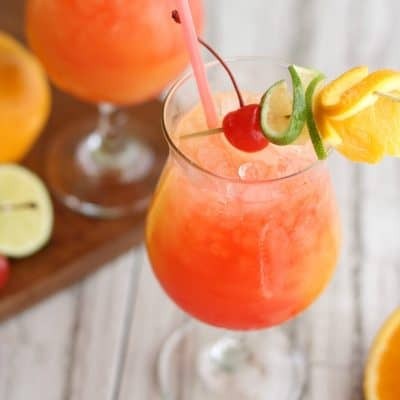 This punch is full of deep flavors that balance perfectly with the fruit and get brightened up with a little fresh grapefruit juice. Our neighbors have a ruby red grapefruit tree and it’s like the best thing ever! I love that Frontera wine won’t break the bank and is a great red table wine to have at home. I usually make another pitcher during half-time when the girls are over, cause these bad boys go down dangerously easy! Have some fun with you game day cocktails! You could win $1,000 by entering the Frontera Game Day Photo Contest!! Just snap a picture of your guests enjoying wine during your game day party. You can get full details at Frontera Wines Facebook Page. I can’t wait to make this Paloma Blanca next! 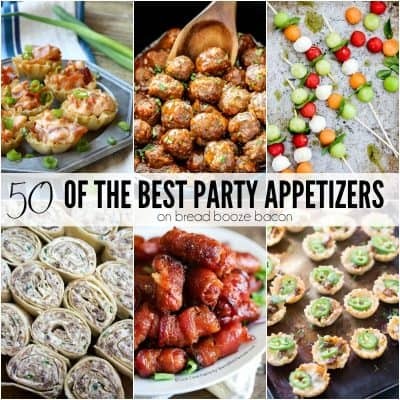 You can get more delicious wine cocktail recipes from Frontera on their Simply Delicious cocktails page. 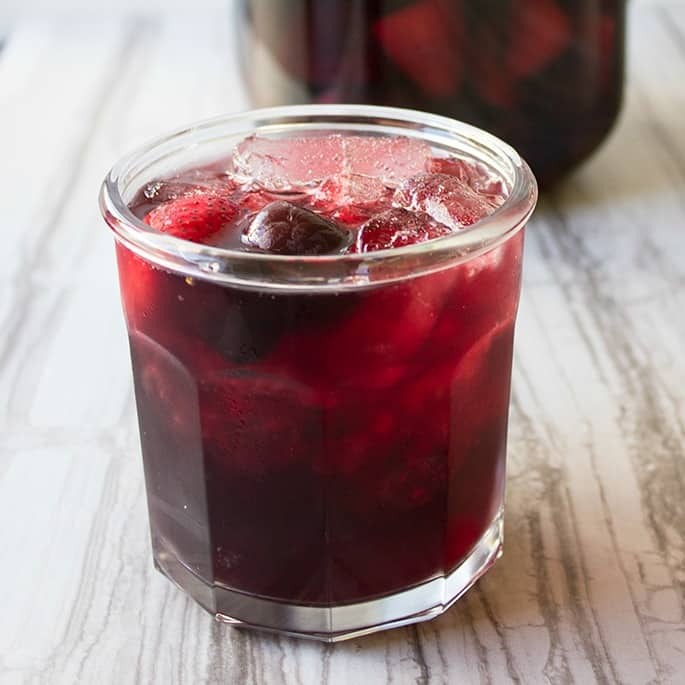 I love making our easy to make Red Wine Pomegranate Punch ahead of time so there's more time to enjoy the party and spend less time behind the bar! To a 2.5 quart pitcher, add the frozen fruit. Pour in the vodka and juices. 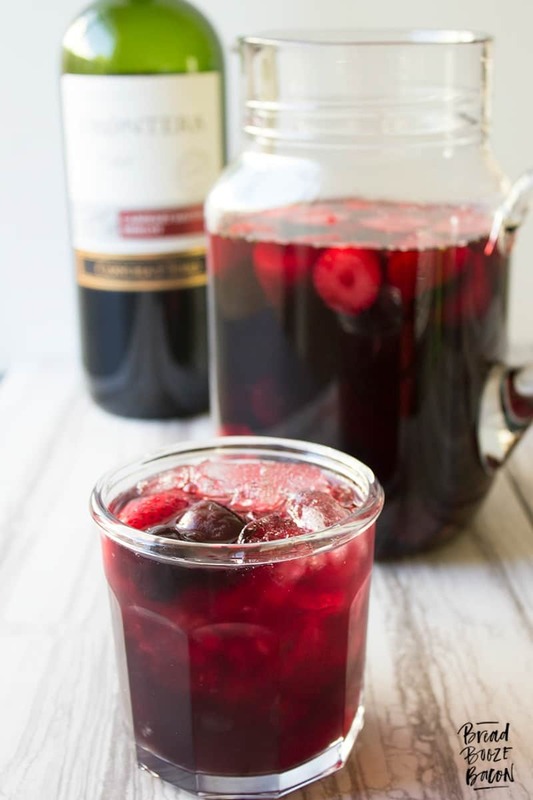 Pour over ice in rocks or wine glasses, being sure to get some of the fruit into the glass. You can make this drink up 2 hours ahead of time. 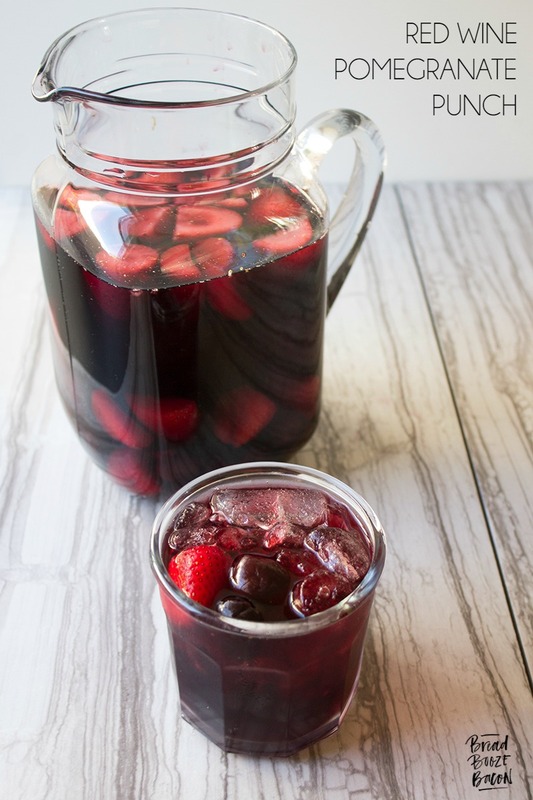 If you like, you can top the sangria with a splash of club soda after you pour it into the glasses, for a little fizz.